Younger me used to get overly excited by lip gloss. 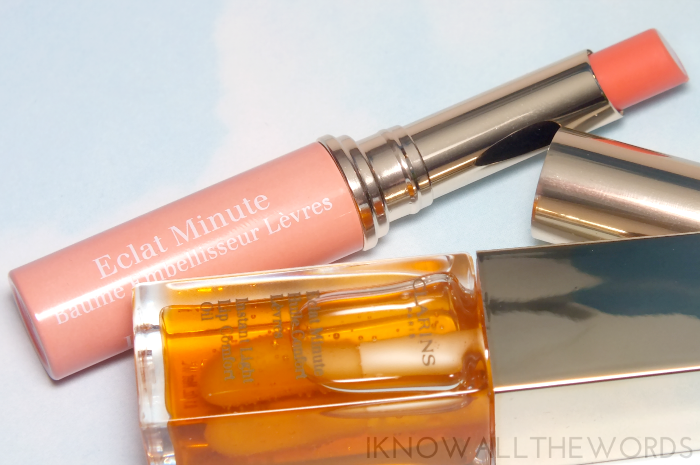 Older me gets overly excited about lip balm- okay, lip gloss is still fun....Still, there comes a time where one has to get a bit more choosy about what goes on la bouche. Clarins is all about lip loving ingredients and formulas with two new products soon to be released as part of their Garden Escape Collection for Spring 2015. 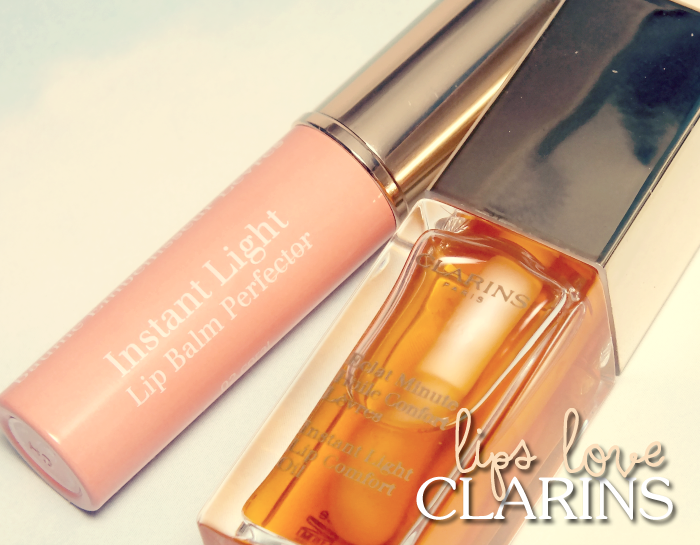 Read on for a look at Clarins Instant Light Lip Balm Perfector and Clarins Instant Light Lip Comfort Oil. Based on their ridiculously popular Instant Light Natural Lip Perfector, Clarins has developed a balm version in the form of Instant Light Lip Balm Perfector. It's part makeup, part skincare as it has subtle hint of colour while being a soothing balm that melts into lips. Formulated with extracts of wild mango and shea it works to moisturize, plump, and illuminate lips. It also has the same incredible candy-like scent of the original gloss. 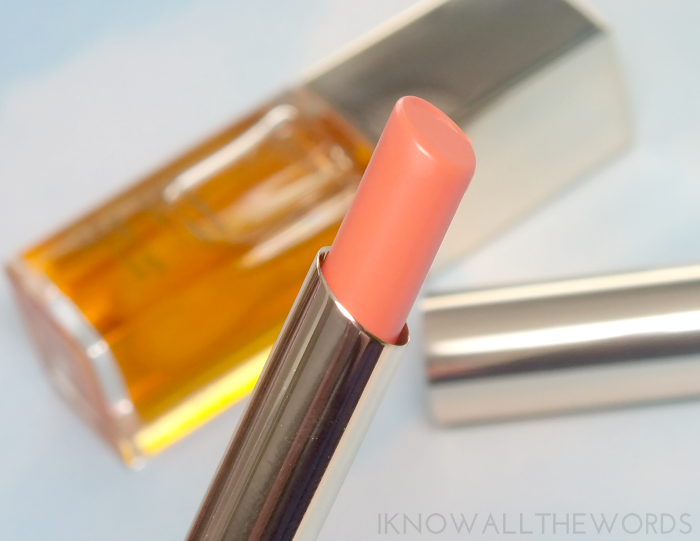 I have the shade 02 Coral, which is a light peachy shade that gives lips a pinky-peach tint. While it looks like it clings to flaws, blame macro-photography, because it looks great in person. The formula is quite light feeling on lips and is easily swiped on sans mirror making this perfect for any time application. If you got exited about the Balm Perfector, then get ready to get doubly excited, because the Instant Light Lip Comfort Oil is doubly good! Available in two shades- 01 Honey which is clear and a permanent product, and 02 Raspberry, which is limited edition and gives a hint of pink colour- this is one amazing product and unlike your average gloss or balm. Formulated with hazelnut oil as the main nourishing ingredient- which is also the main ingredient in Clarins face & body oils that launched the brand 60 years ago, btw- along with mirabelle and organic jojoba oils. 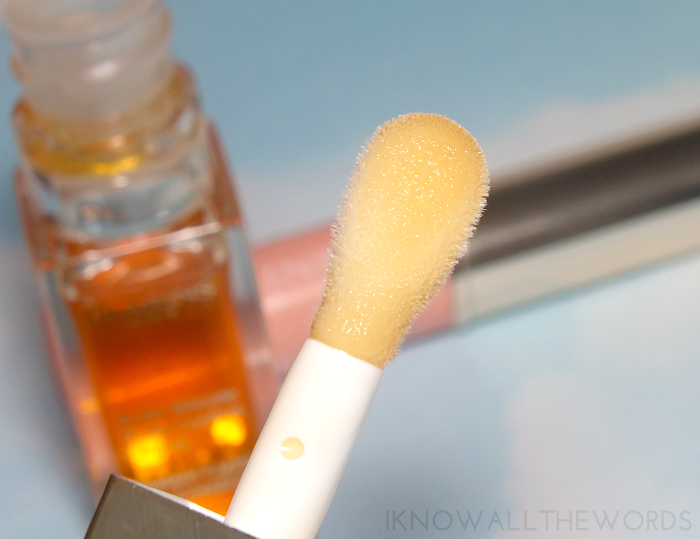 As mentioned, the shade 01 Honey gives lips a clear shine with a hint of a honey scent and slight sweet taste. While clear lip products aren't always very exciting, this does more for lips than just offer shine as it nourishes and hydrates lips amazingly well with no sticky feel. The texture has some weight on lips, but is comfortable and plush feeling and lasts really well. 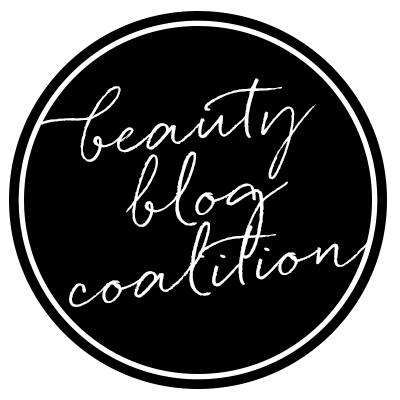 Overall, two products worthy of looking out for. I'm know I'll be adding the Raspberry Comfort Oil to my next haul as I've already become pretty dependent on the Honey version- it's so good on dry lips! Will you be trying either product? What are your current favourite balmy products?